The December Blog Hop is not taking place until December 26th, but we thought we would share the challenge as well as the inspiration photo here to give you a head start. 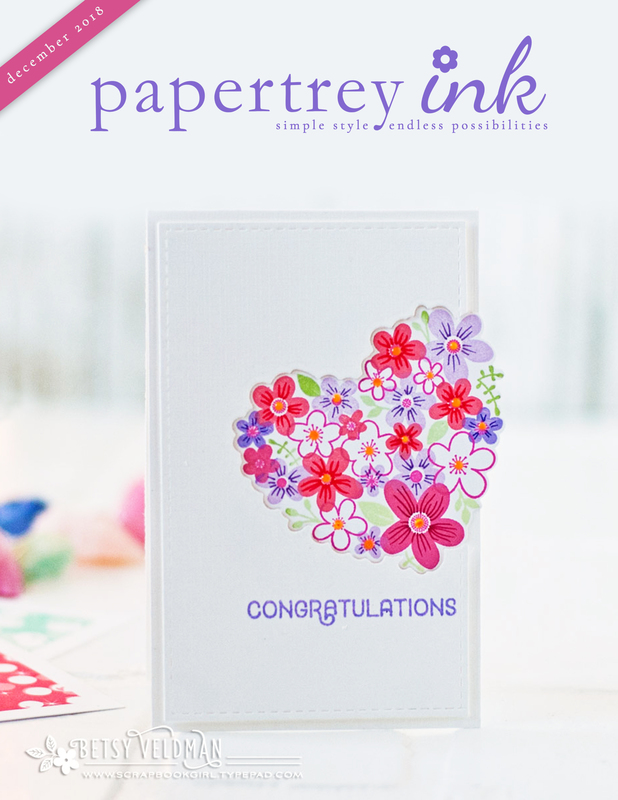 A day dedicated to seeking inspiration through projects utilizing Papertrey Ink products. This event allows all of our customers who enjoy sharing inspiration & artwork with their peers do so through their personal blogs. The actual Blog Hop will take place on December 26th, beginning @ 10 am ET. 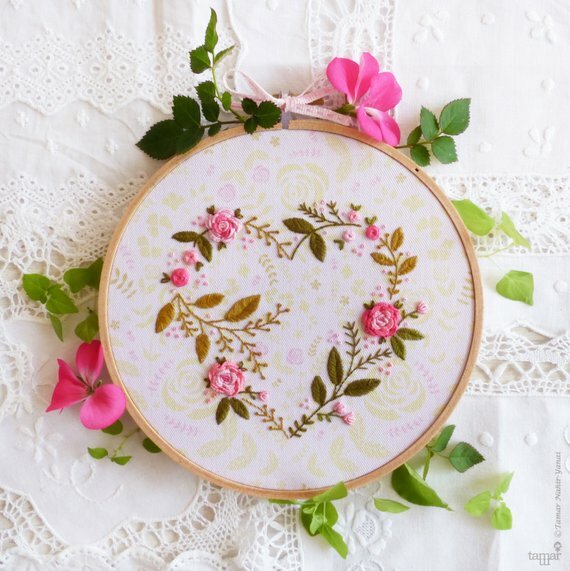 This floral heart shaped embroidery hoop is soft and beautiful and a great display of love. This handmade embroidery can be made and displayed to create romance or sent to a loved one. How are you inspired by this image? Is it the heart shape? How about the colors? What about the texture of the tablecloth? You can add stitching to a project or stamp a pattern similar to the one on the fabric. We can’t wait to see what you create. We know we are going to LOVE it! Nice inspiration. I love pink and green together.